While the Hamburg looks like a touchscreen-only device, its companion employs a physical keyboard that makes it similar to the BlackBerry Passport. It is no surprise that BlackBerry is working on new Android handsets, as it is already known that these might be the company's last smartphones as well if they do not meet the sales expectations of the company's heads. 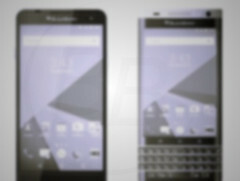 However, no information about the new handsets surfaced so far, but this week renders of what appear to be two BlackBerry smartphones appeared online. Codenamed Hamburg and Rome, the two phones do not seem to offer a revolutionary design. 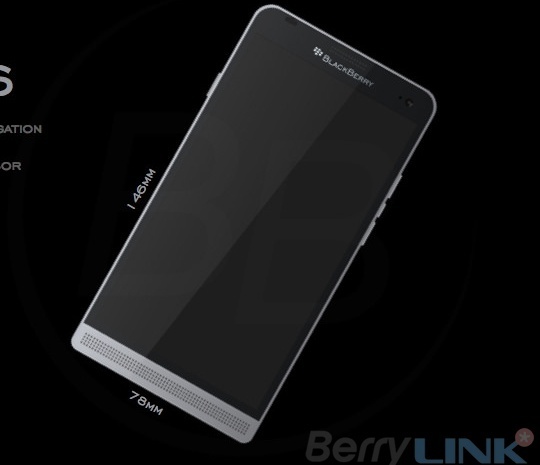 The renders show that BlackBerry Hamburg is, apparently, a regular smartphone that uses only a touchscreen and has three buttons on a side and one button on the other. 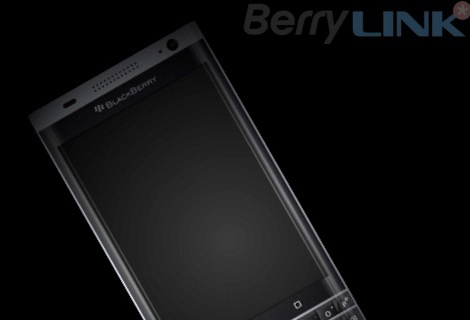 Obviously, this device can still feature a slide-out QWERTY keyboard similar to the one of the BlackBerry Priv, but that remains to be seen. Rome, on the other hand, is similar to the BlackBerry Passport. Unfortunately, there is nothing to be said about the specs of these devices yet. The only thing left to add is that insiders familiar to the matter claim the Hamburg will be priced under $400 USD, which is considerably less than the $650 USD price tag of the BlackBerry Priv.